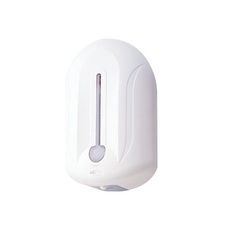 Tork Elevation dispensers simplify and complement any environment, providing a clean, hygienic appearance. We are manufacturering of Urban Glass Liquid Dispenser. Our clients can avail form us Liquid Dispensers that are made out of quality polypropylene. The standard neck size of the dispenser ranges between 28/400, 28/410, 24/410 and 25/410. used for the purpose of storing liquid soaps and lotions, these are available in white color. 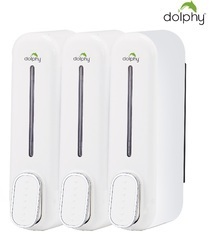 We are offering an extensive range of Apus Soap Dispensor, which is made employing the advanced technique.